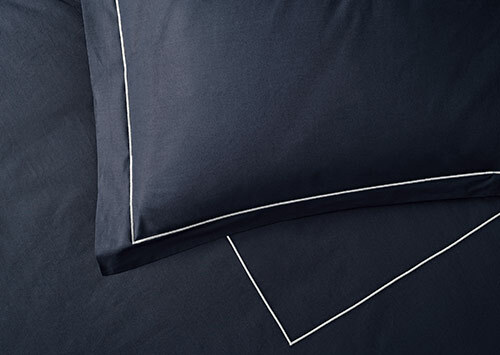 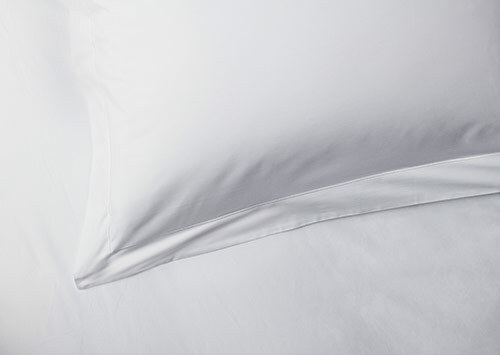 At the end of each day, rest your head on 400-thread-count percale cotton. 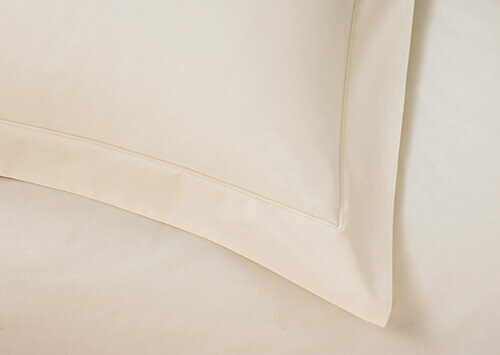 Cool to the touch with a crisp softness, percale has a relaxing effect. 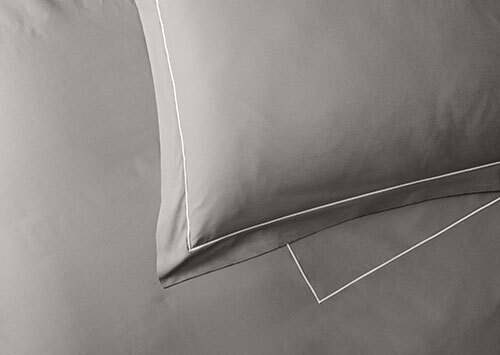 This set of two Sofitel pillowcases is Italian-crafted in a chic platinum-grey, which suits contemporary and classic styles alike.